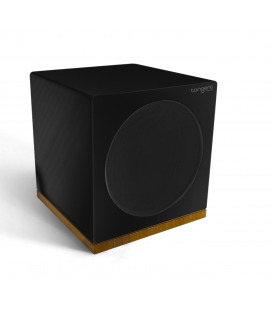 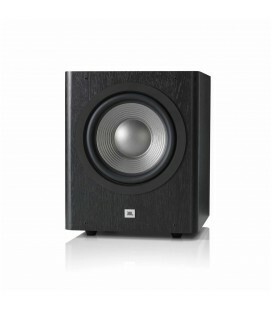 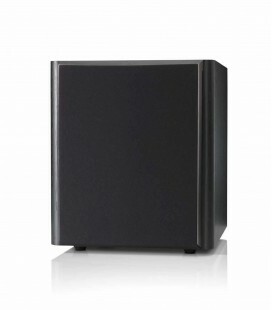 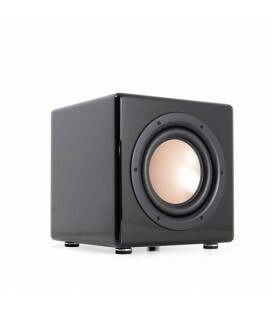 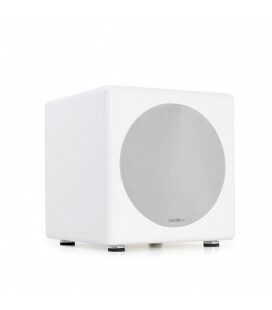 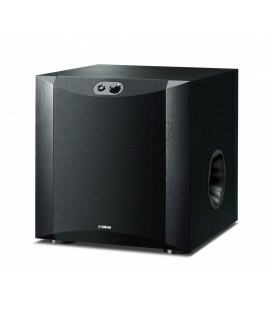 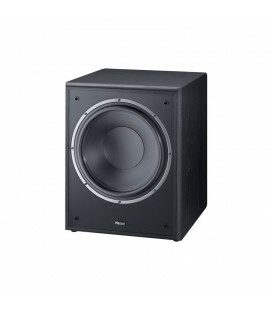 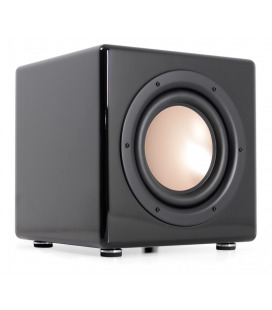 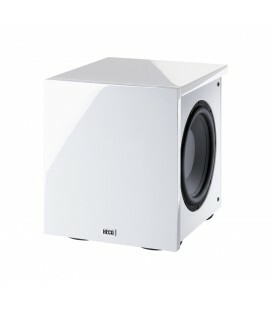 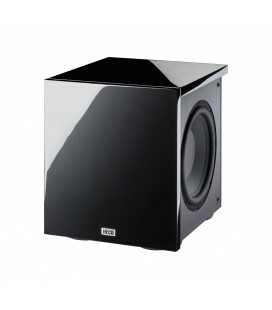 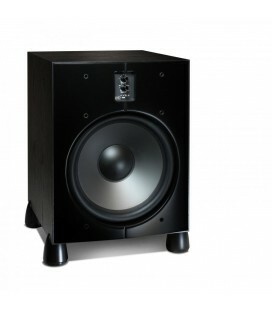 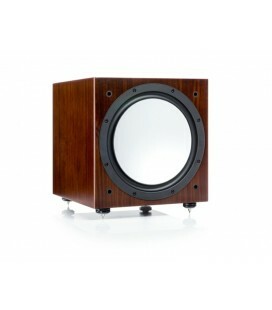 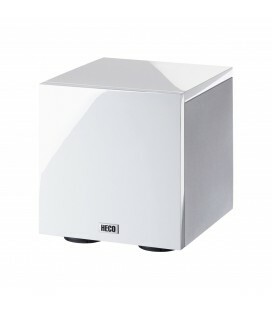 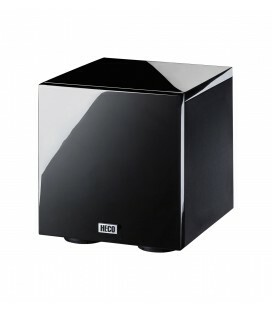 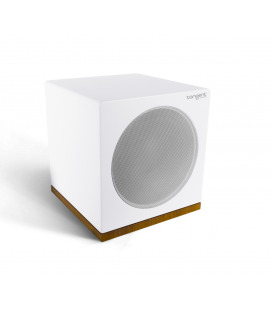 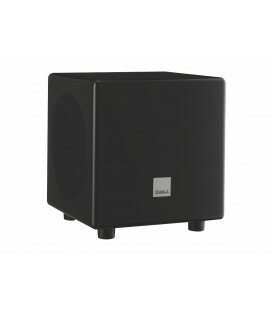 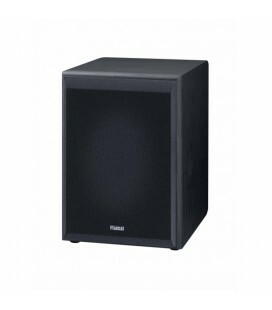 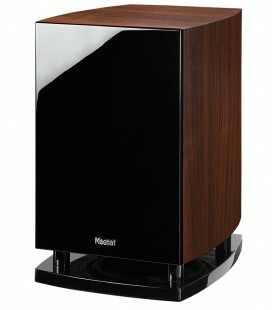 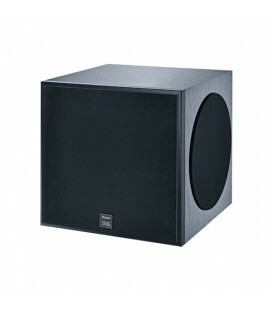 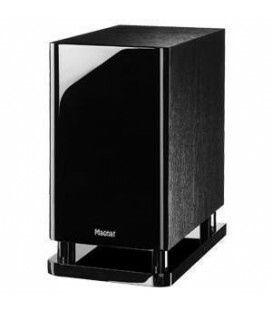 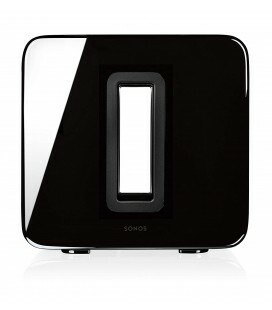 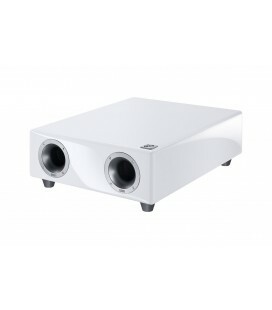 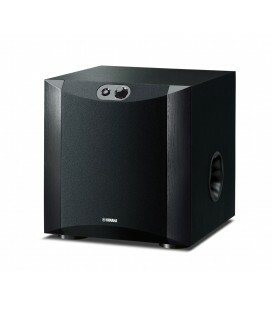 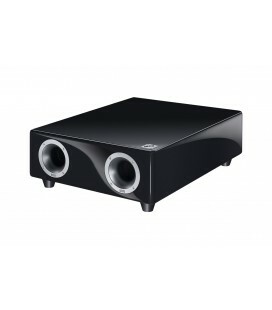 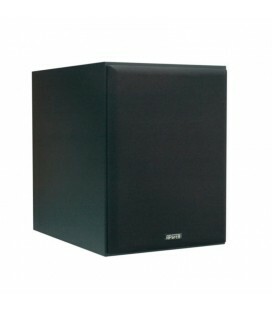 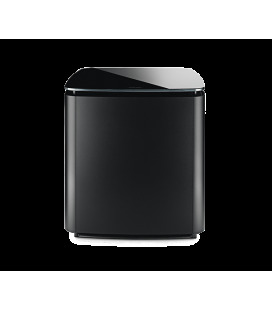 These speakers have a slim, elegant design that will perfectly match plasma monitors or flat-screen TVs. 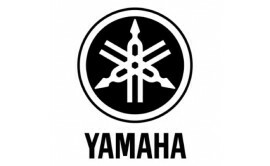 Yamaha's newly developed Advanced YST II (Yamaha Active Servo Technology II) combines negative-impedance and constant-current principles to drive the speaker cone with even tighter control than previously. 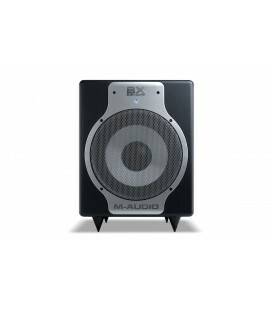 This means more stable and accurate low range response, not to mention higher sound pressure levels, for more natural and energetic bass reproduction. 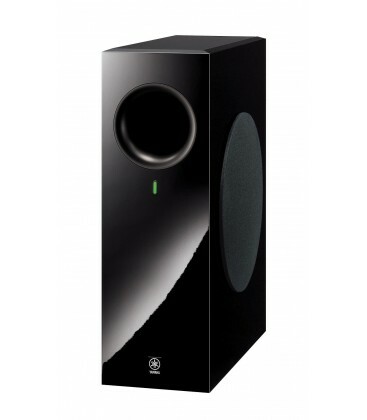 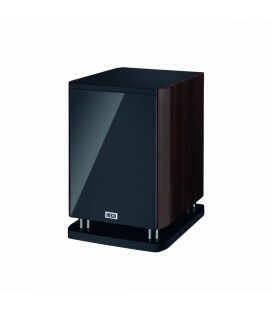 Advanced YST II produces rich bass sound, and the addition of a Linear Port reduces extraneous noise for even higher quality.